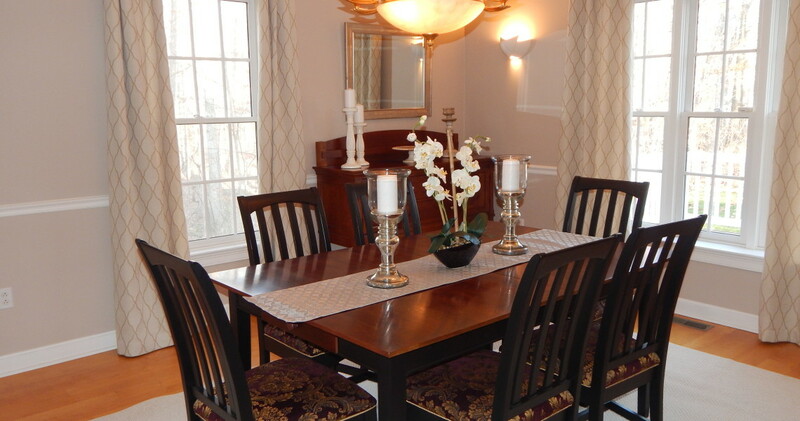 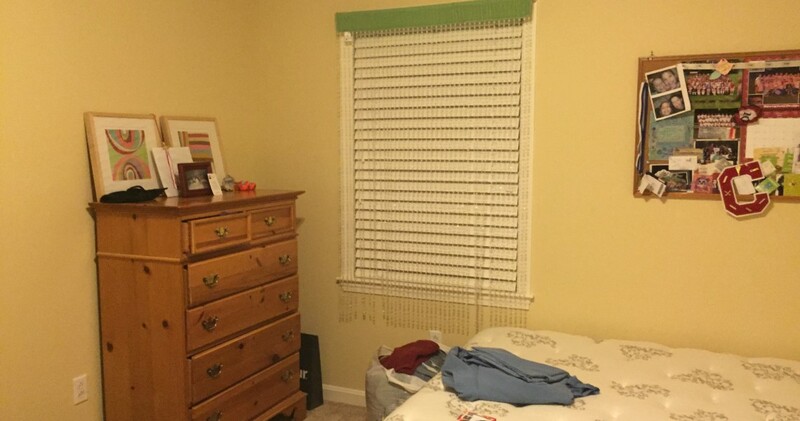 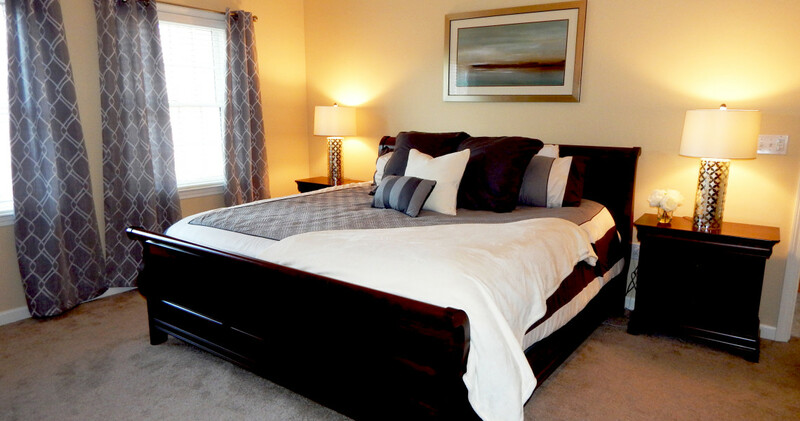 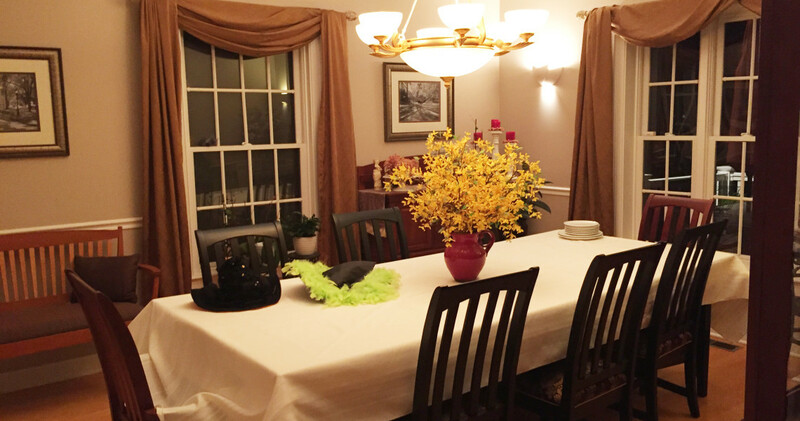 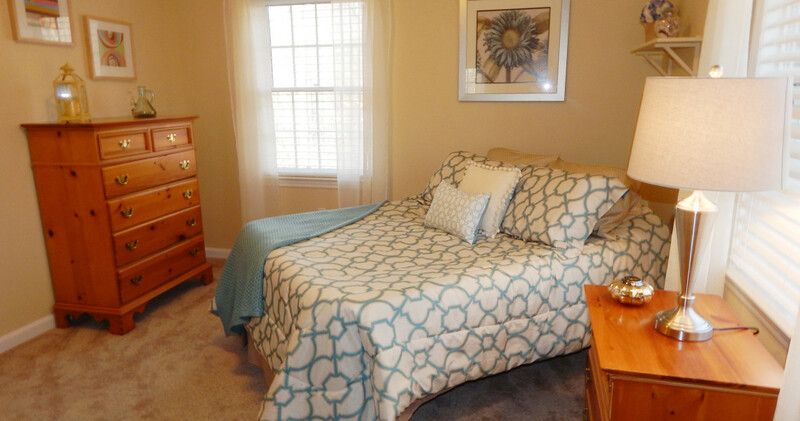 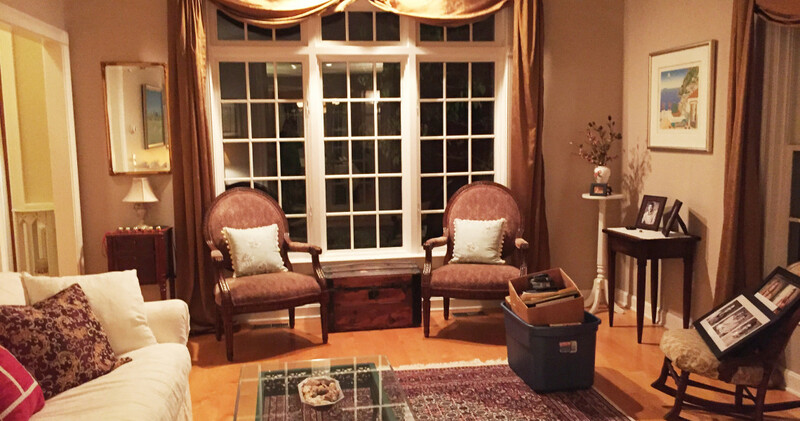 This gorgeous contemporary colonial needed updates and decluttering throughout. 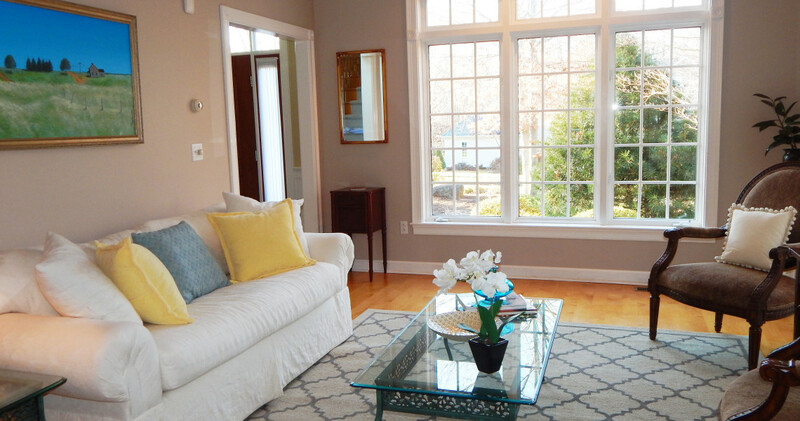 To bring out the unique architectural details and appeal to buyers, we freshened the look with simple, neutral area rugs and added modern accessories in vibrant colors. 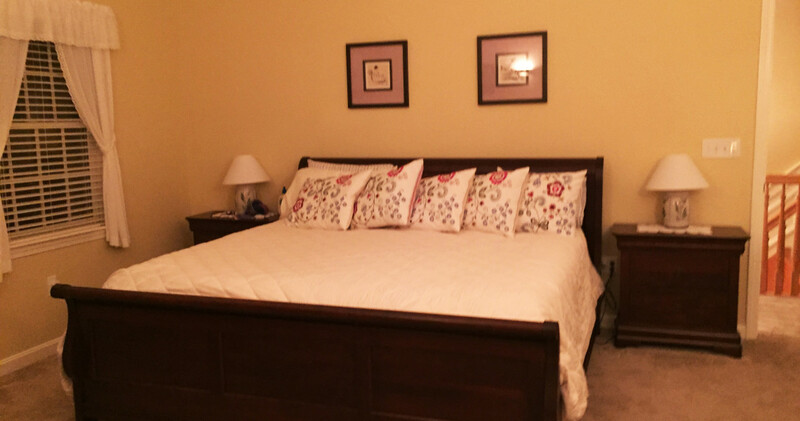 We also hung new wall art to complement the color scheme in the rooms and rearranged furniture to make the space feel more roomy and inviting.